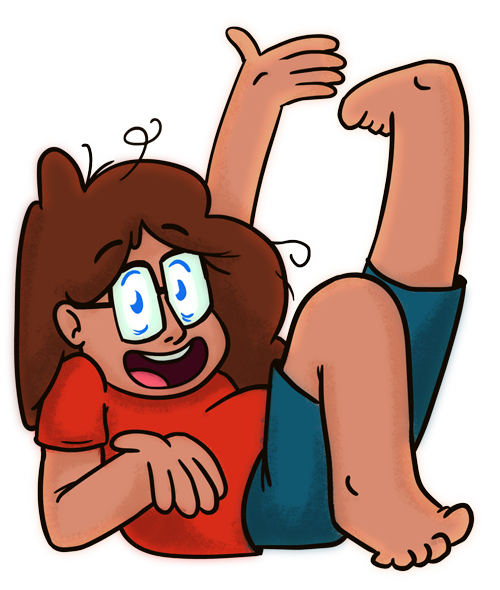 Well hey there! Day one of doing a post a day for December. Tonight I saw Dr Strangelove for the fist time. With the Astor Cinema less than walking distance from my apartment I now no longer have an excuse not to've seen such films. 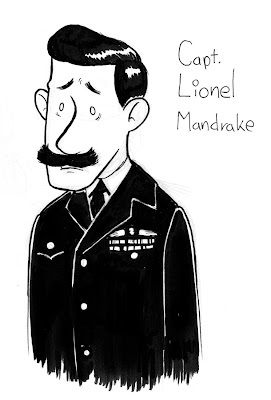 My favourite character was Captain Lionel Mandrake of the RAF. He was bewildered, but not stupid, and I really liked that. Plus he had a fantastic mo. I mean COME ON! That mo was amazing!